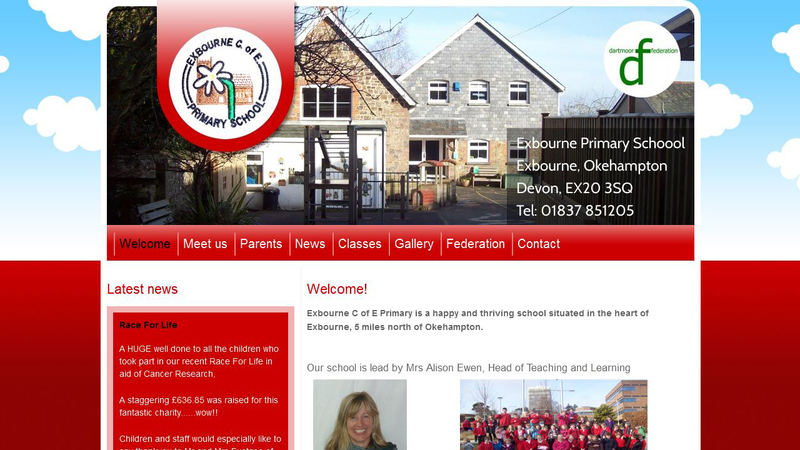 Exbourne Primary School wanted a website that was bright, easy to navigate and simple to edit. Cosmic produced the site design around the branding and natural but bright colours. The CMS is easy to understand and we gave training so that the site administrators could maintain the website with little to no input from website developers.